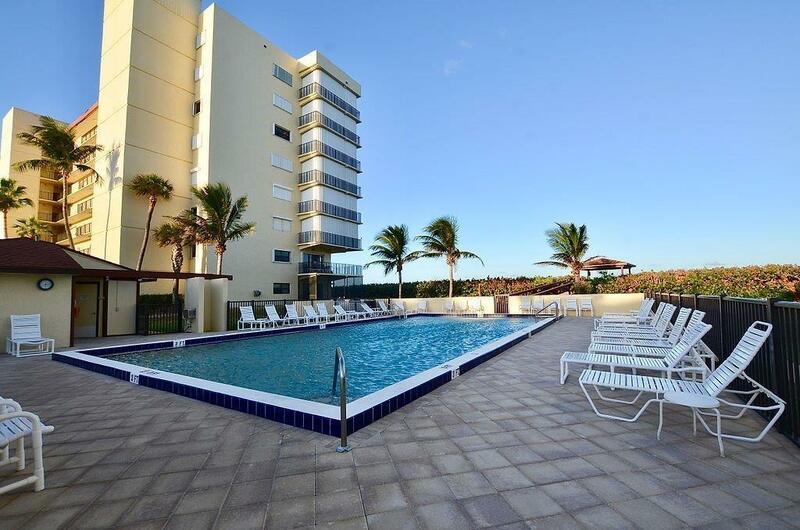 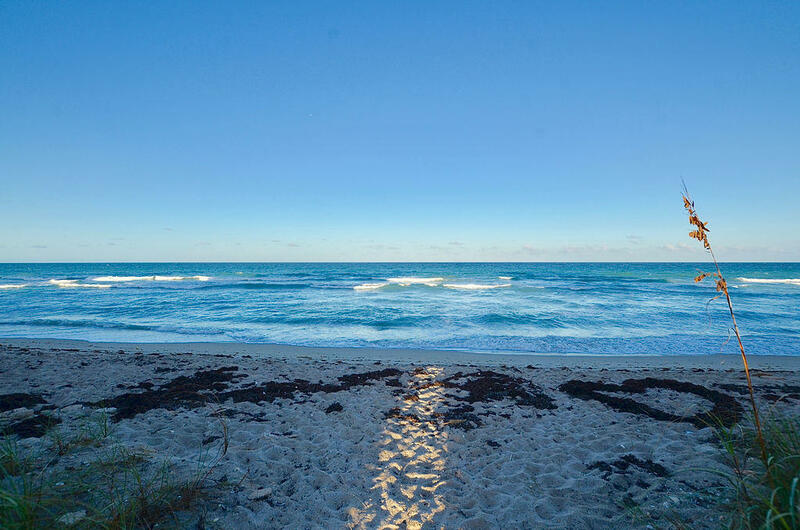 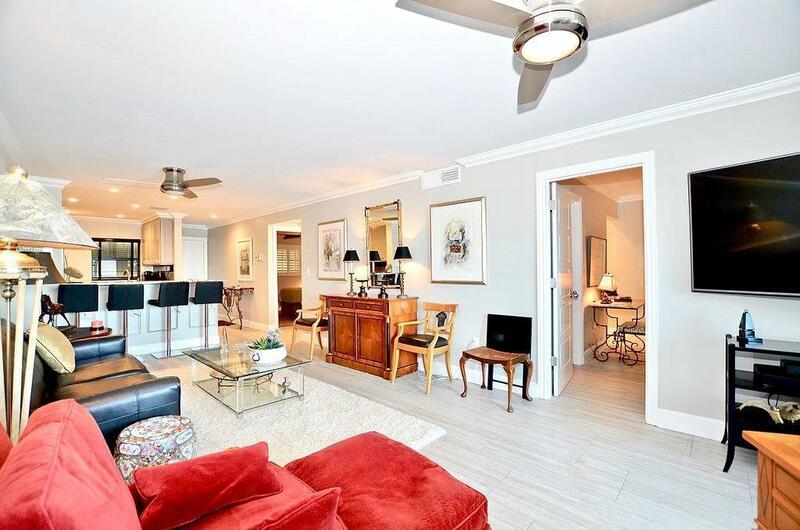 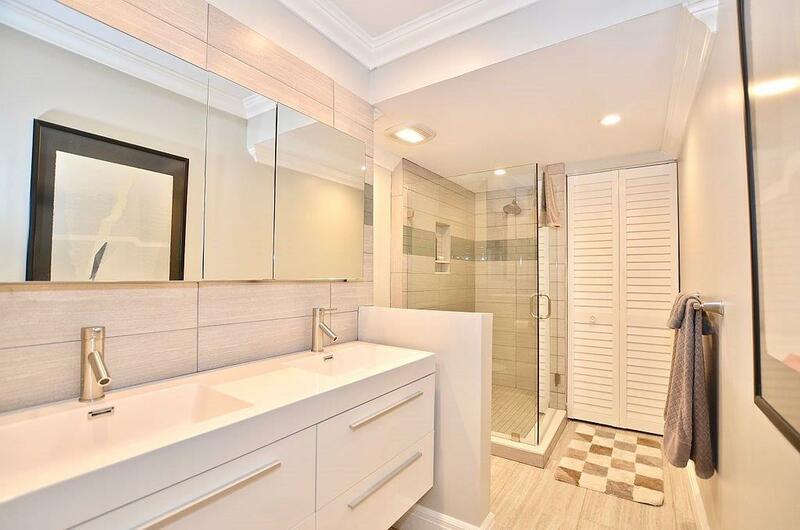 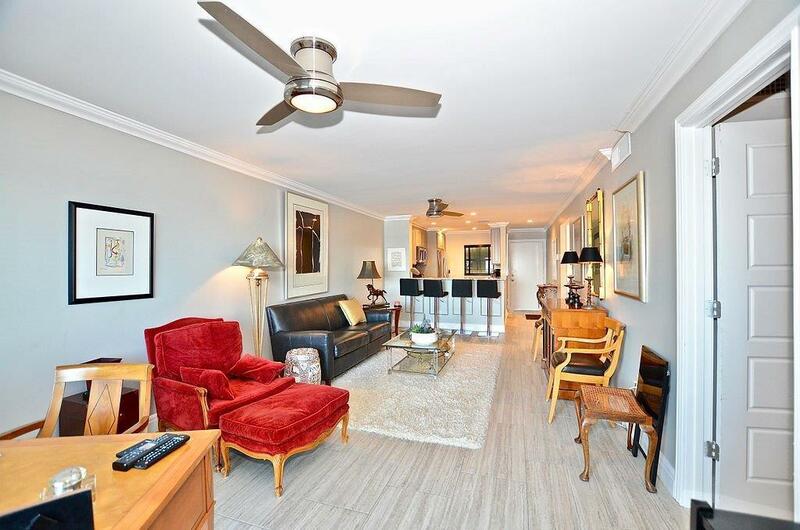 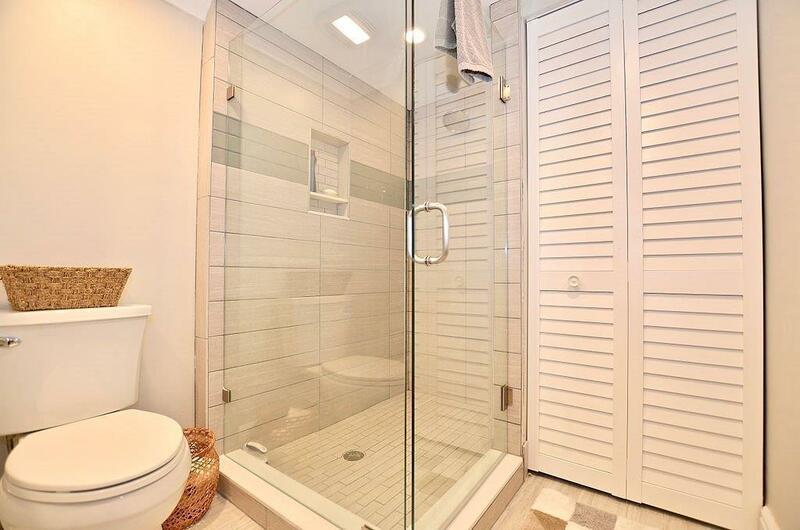 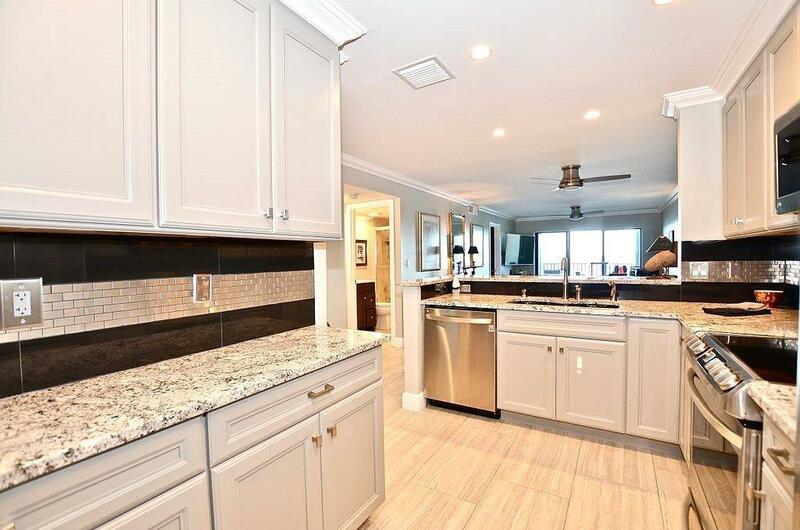 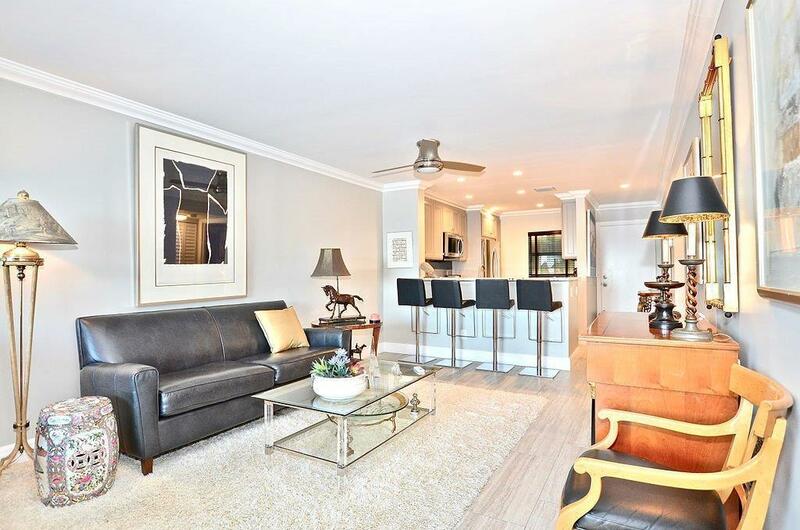 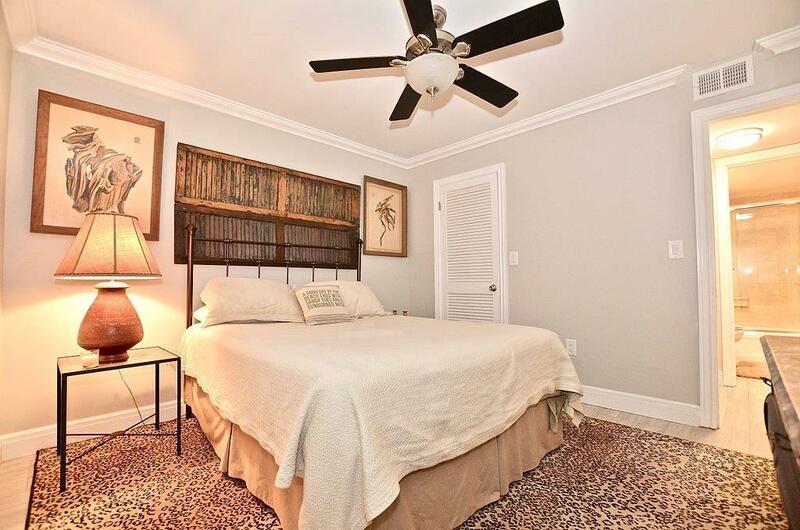 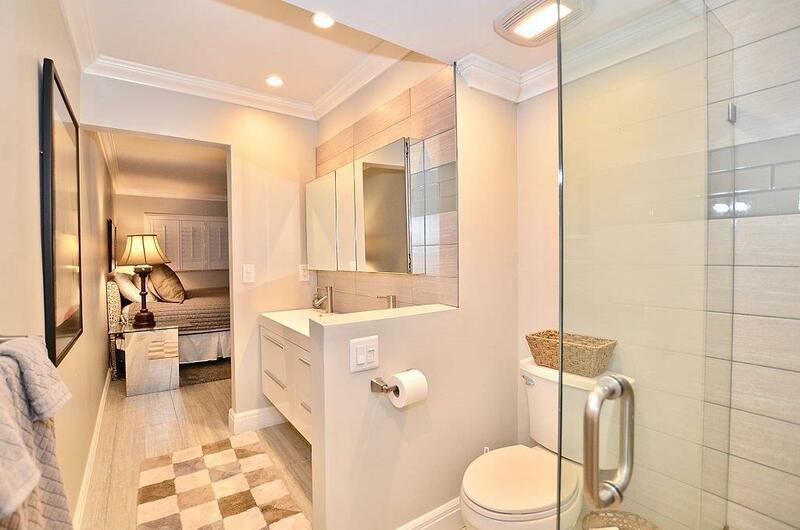 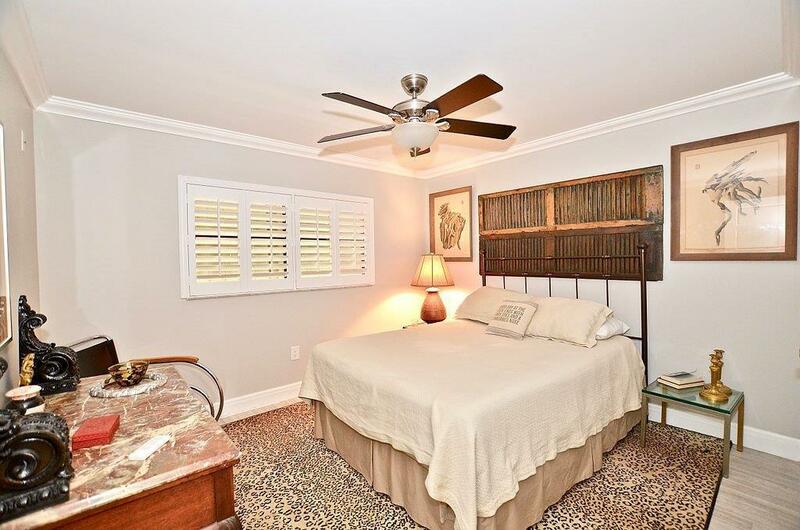 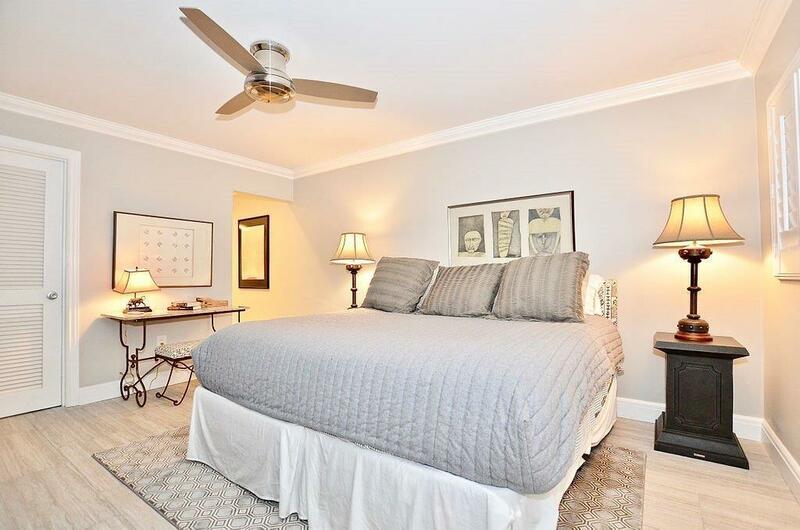 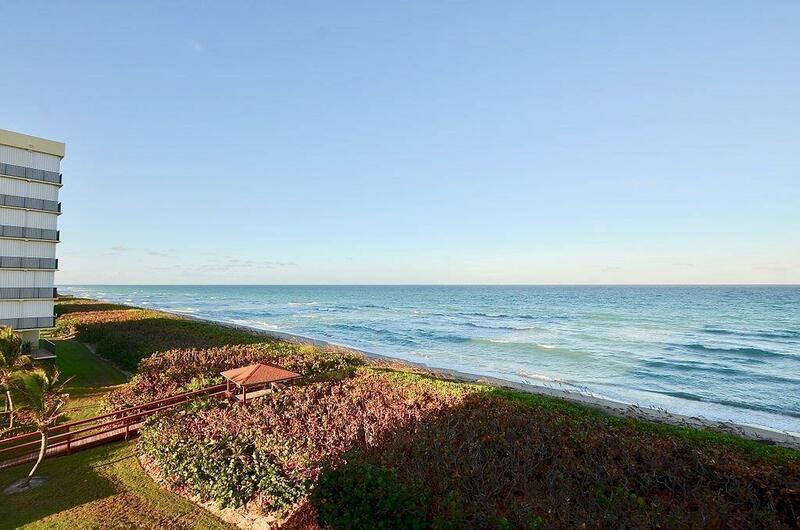 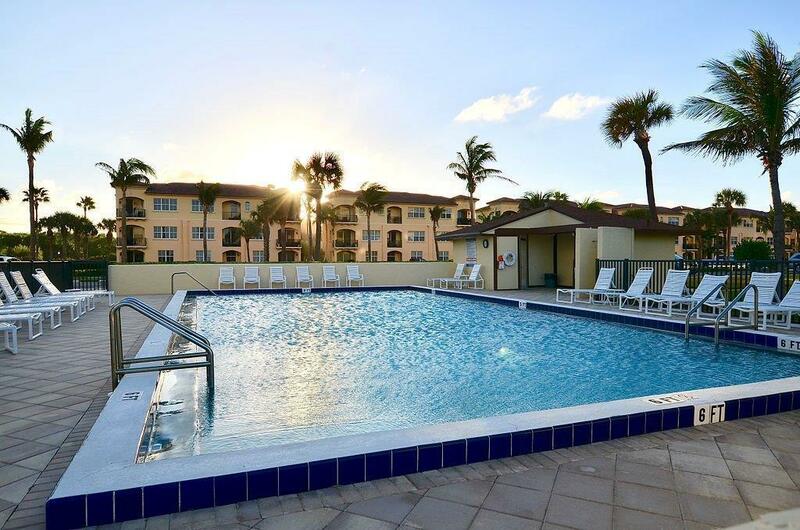 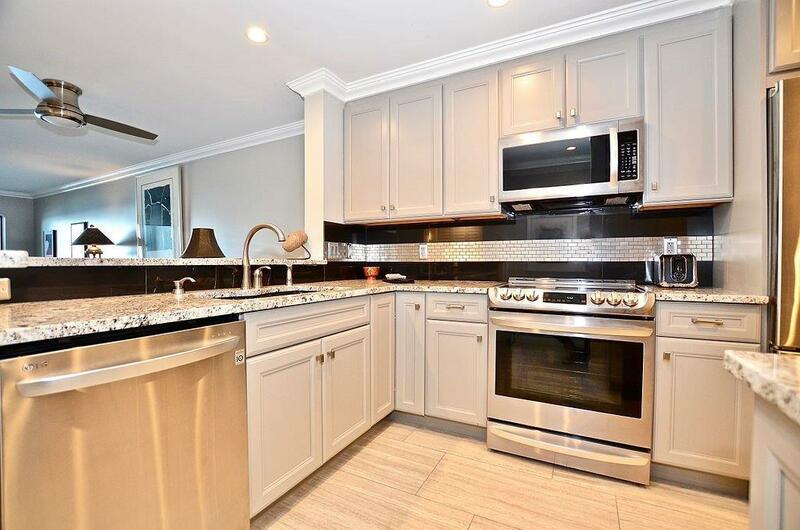 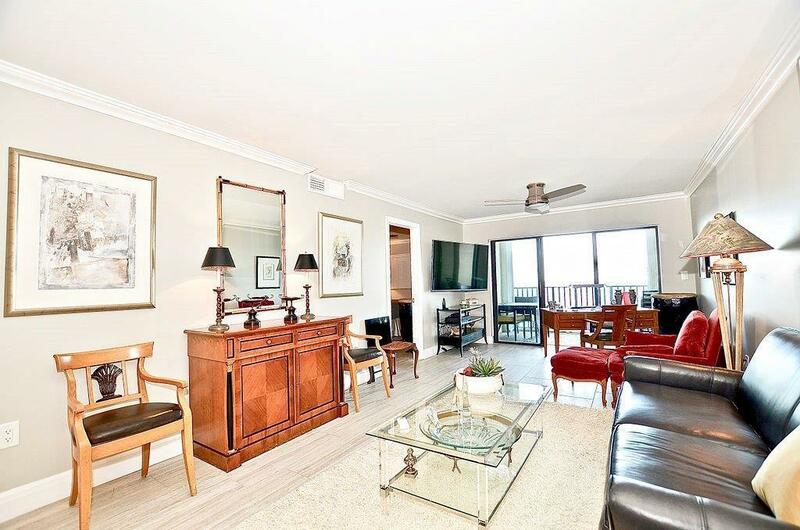 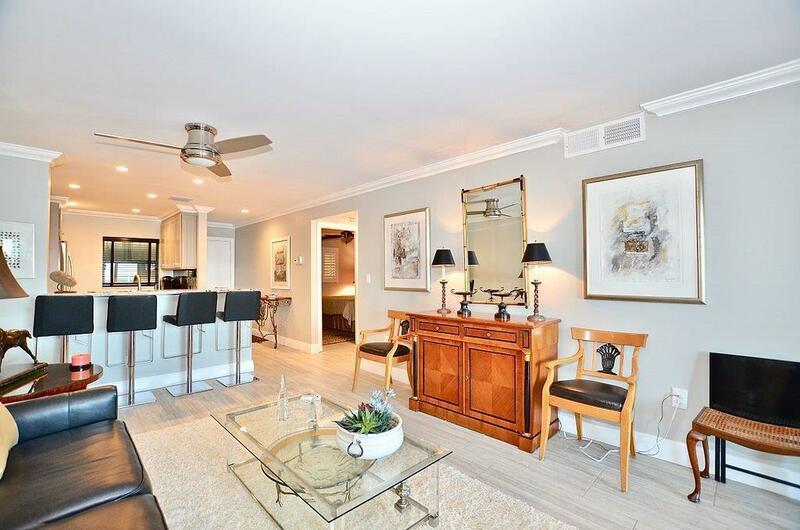 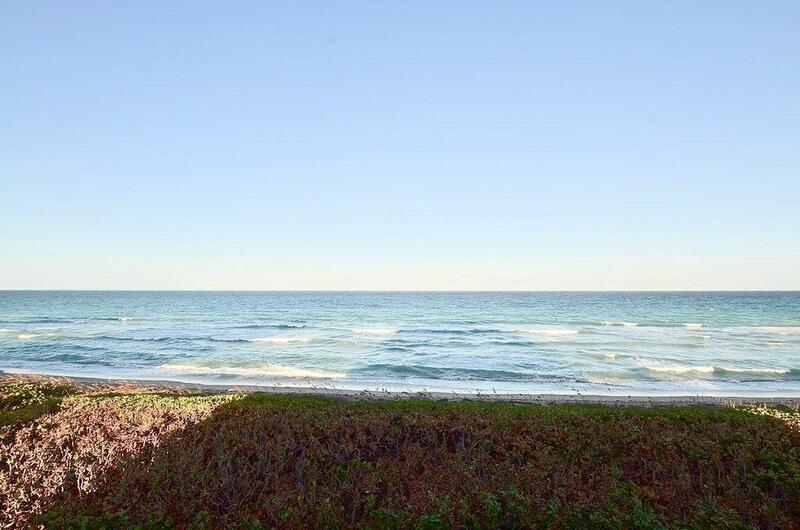 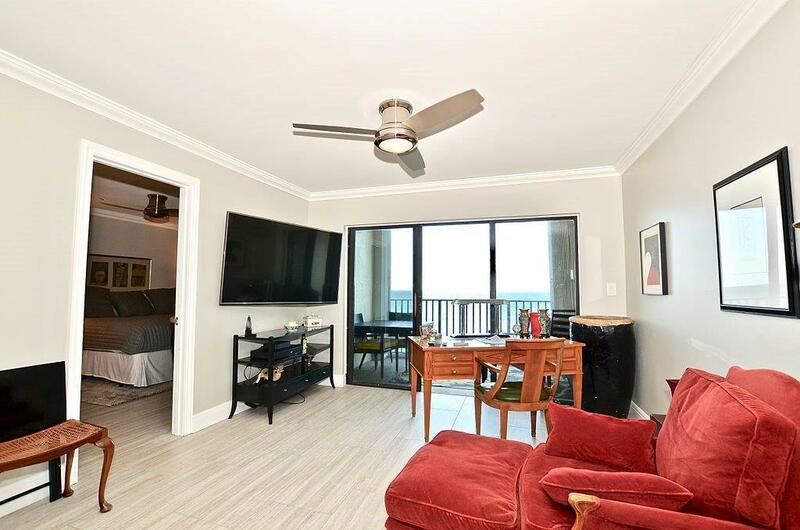 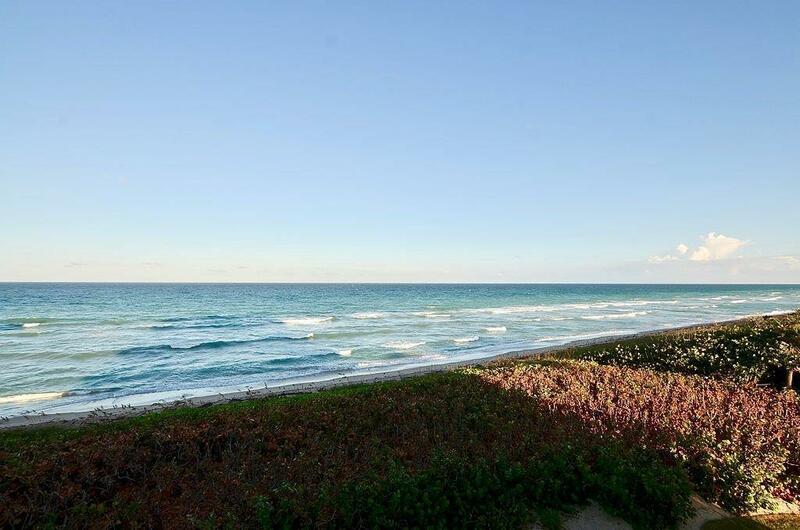 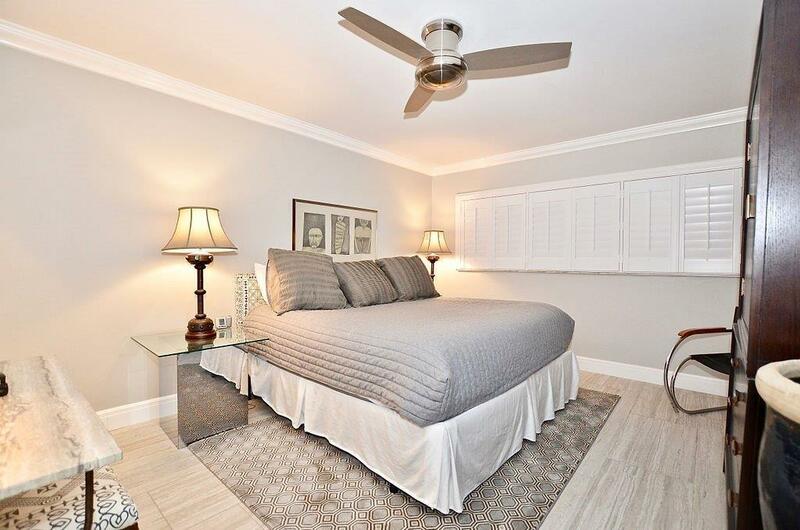 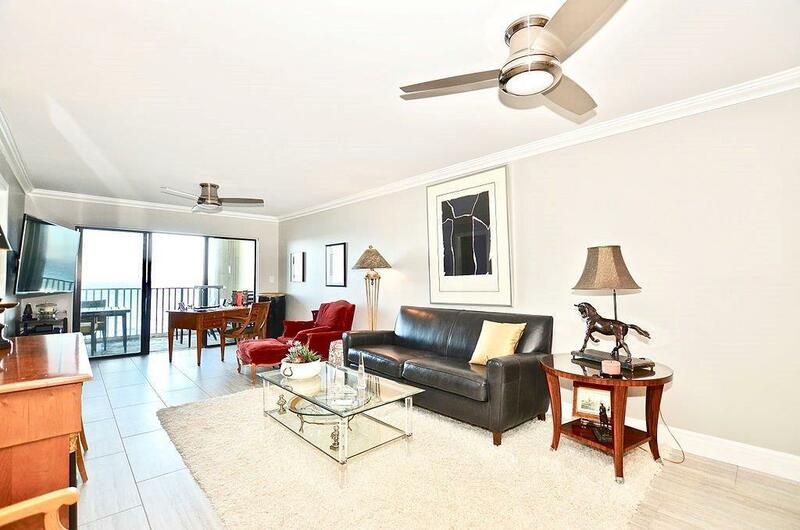 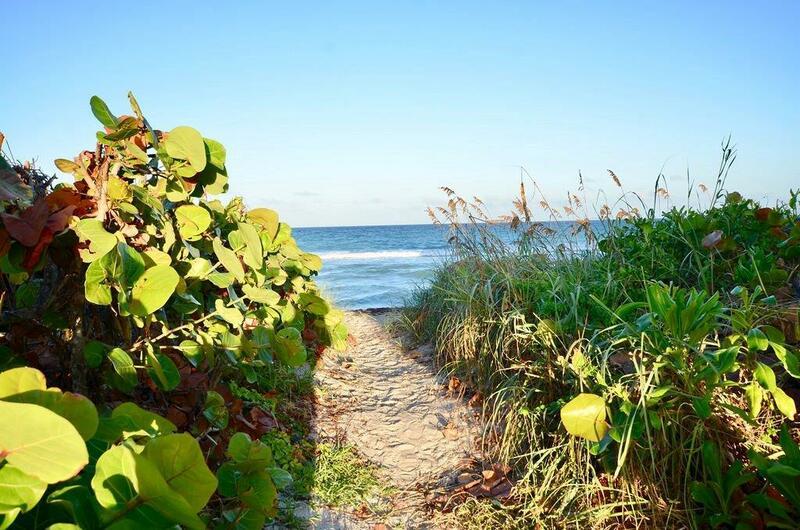 Public Remarks: This completely remodeled unit is your seaside resort living. 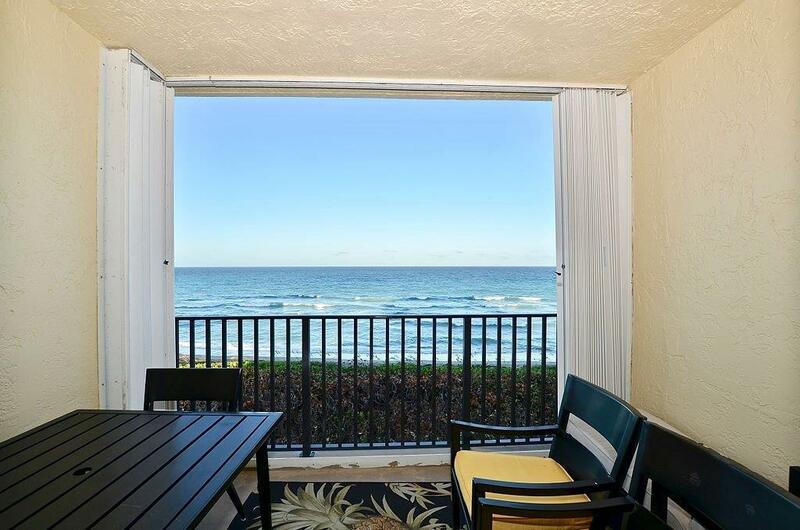 Spectacular views from this 4th floor unit. 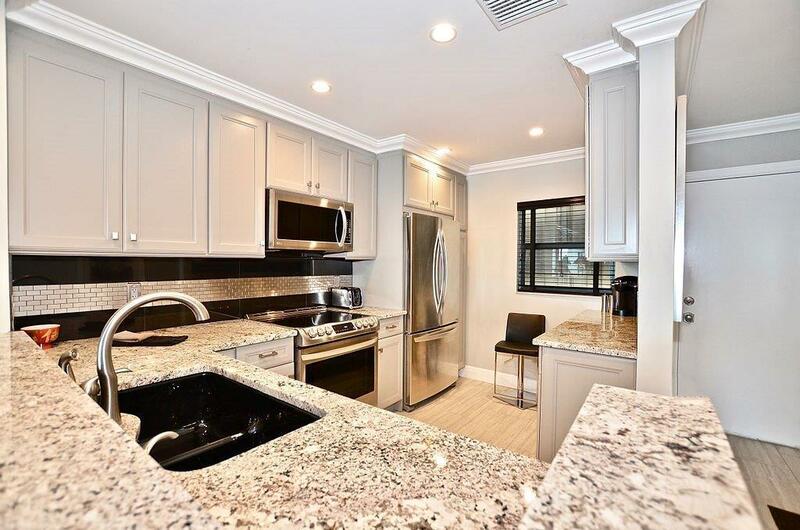 AC, water heater, washer and dryer were replaced in 2017. 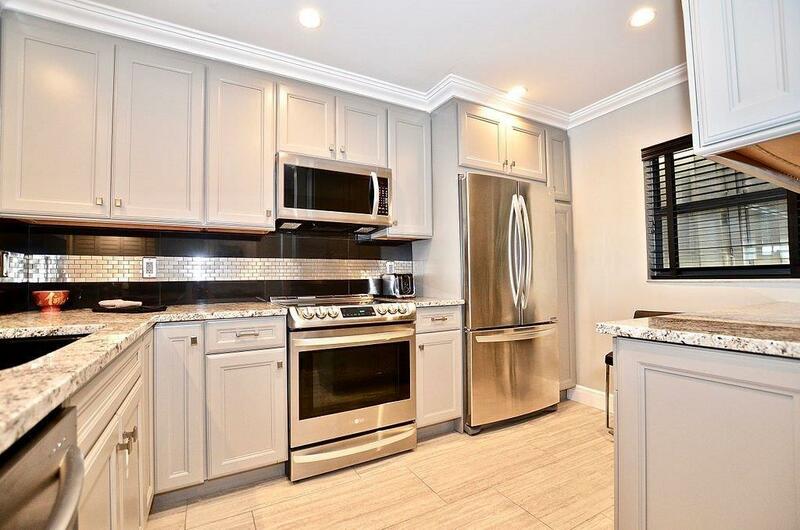 New updated electrical panel installed in 2017 with new switches and dimmers. 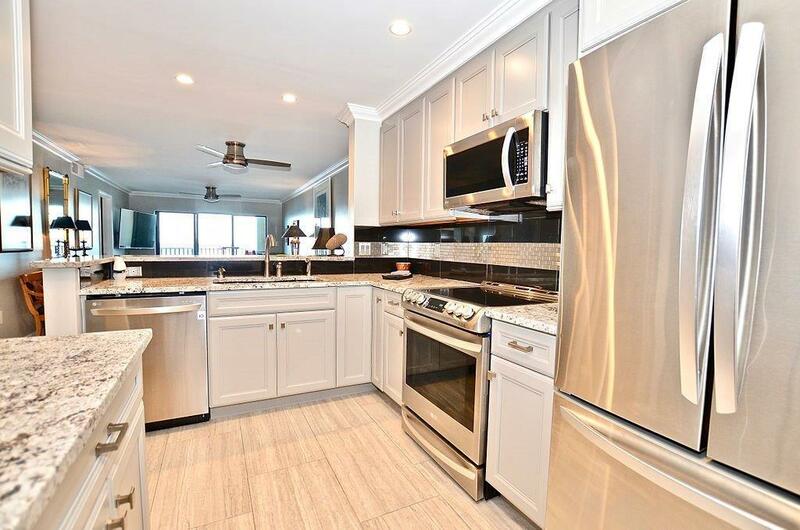 Removal of all popcorn ceilings was done, new 12 x 30 tile flooring throughout, beautiful kitchen with top of the line stainless appliances, noiseless dishwasher, high end wood cabinets with auto close drawers, granite countertops and under cabinet LED lighting. 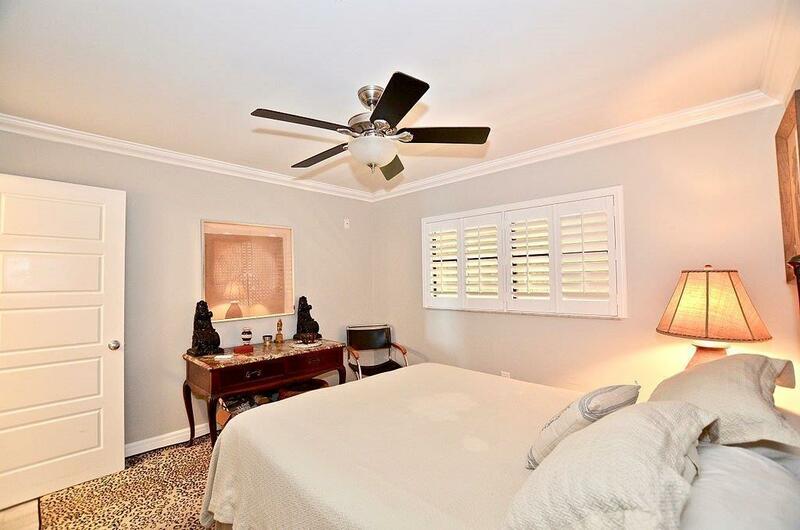 All new 4 panel wood doors, new door frames, baseboards, elegant crown molding and plantation shutters in the bedrooms. 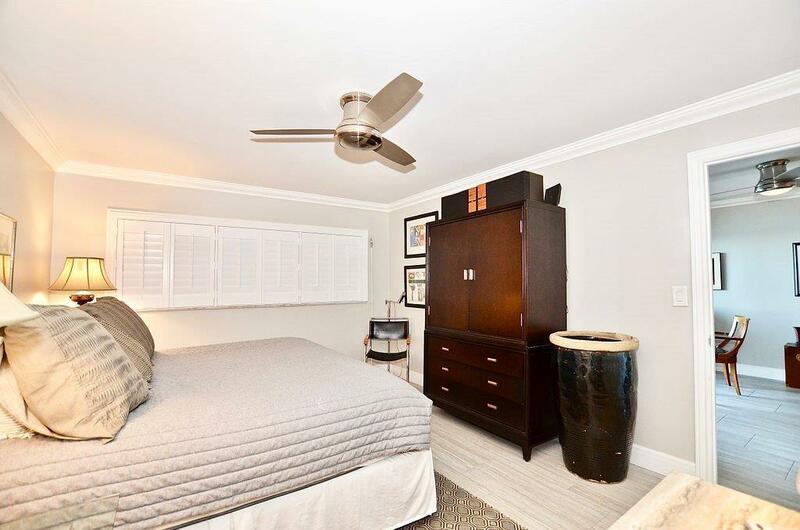 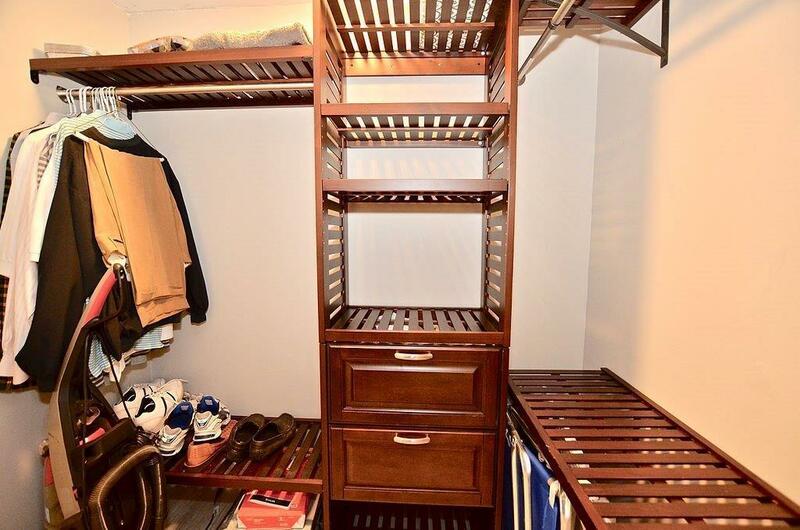 Custom cherrywood master closet and new ceiling fans in all 3 rooms. 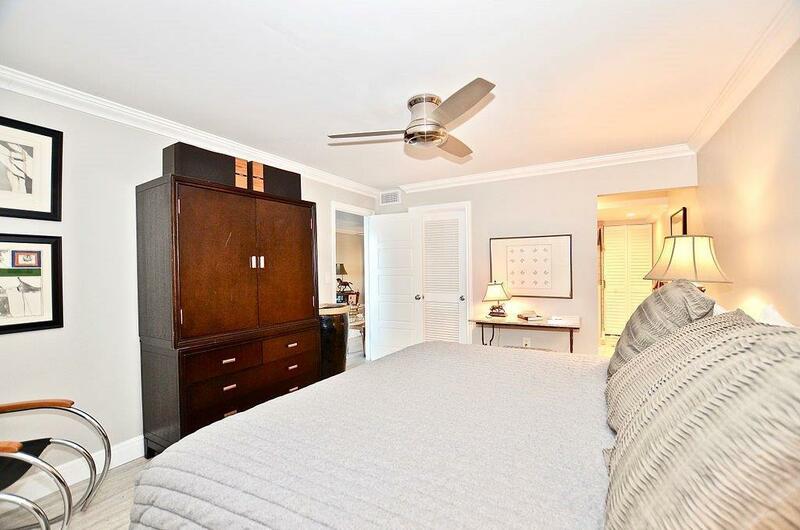 Both bdrms, baths and kitchen furnishings are inclusive with some pieces in living room included.